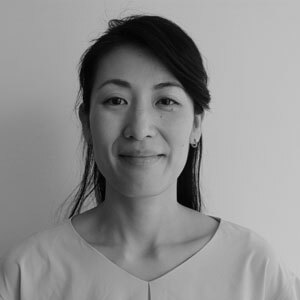 Ayako Shimura joined UNU-IAS in July 2018 as Programme Coordinator for the Education for Sustainable Development (ESD) Programme. She first worked with the ESD Programme from 2011 to 2015 coordinating activities, projects, and conferences on ESD and higher education networks. Prior to joining UNU-IAS, she worked as a research fellow at the International Peace Cooperation Division of the Ministry of Foreign Affairs of Japan and diplomatic missions abroad. Shimura holds a M.A. in Human Security Studies from the University of Tokyo. She also studied international relations at the University of British Columbia in Vancouver, Canada while on an exchange programme. Shimura has research interests in peace and security, human rights, and education, especially in the Middle East region. (2013). ProSPER.Net: Developing a New Generation of Leaders 2008-2013. United Nations University Institute of Advanced Studies.